Fewer than two percent of divers ever achieve this rating. When you flash your PADI Master Scuba Diver card, people know that you’ve spent time underwater in a variety of environments and had your share of dive adventures. 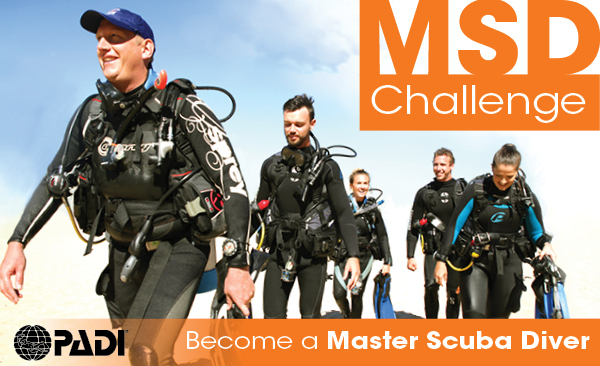 Every diver should aim for Master Scuba Diver as it shows in-depth knowledge, additional diving experiences, a wider variety of dive environments than most other recreational divers. For the options for the PADI Specialties check the options here.